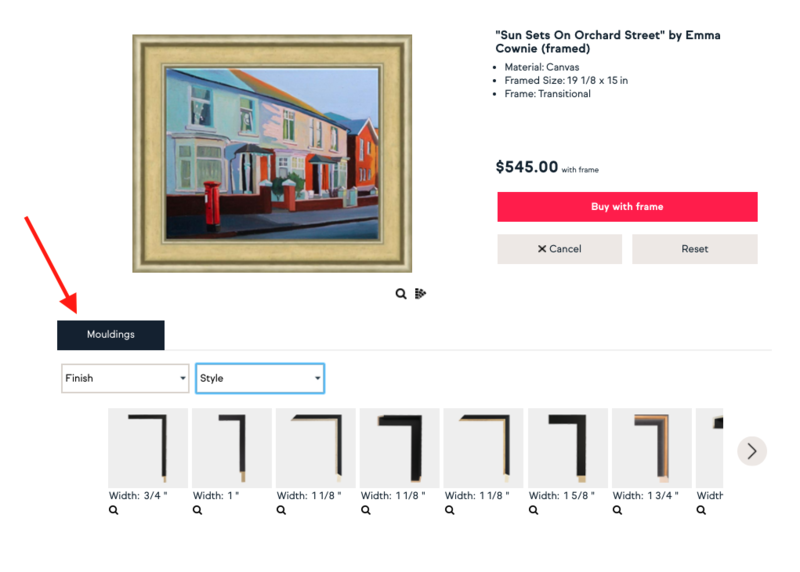 Artfinder framing is currently available to customers based in the US! From 18th April 2019, UK framing will be unavailable until further notice. 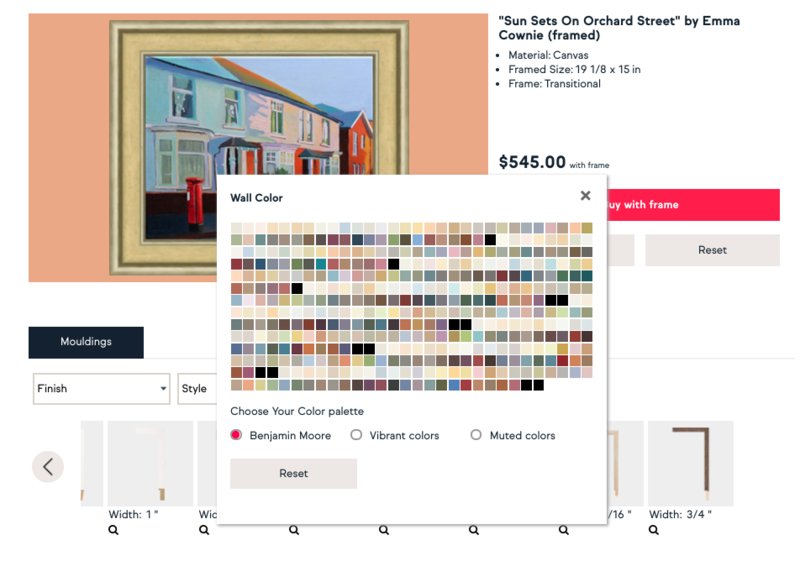 You can also click on the 'Customise' button for more options! 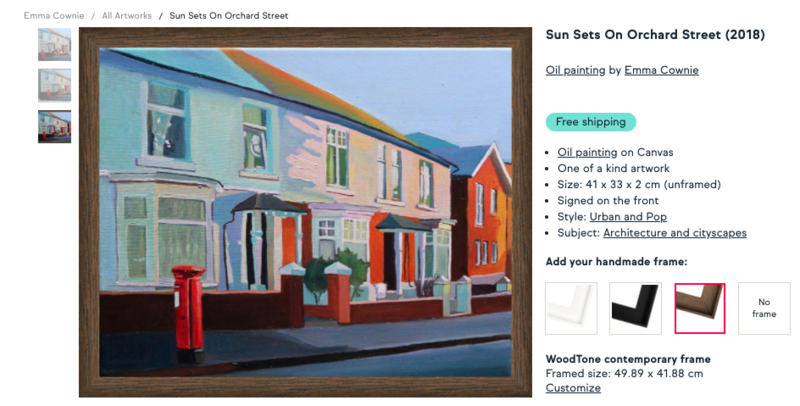 You'll be on your way to receiving a beautiful artwork with a stunning frame to match. Your wall won't know itself.